***All Recalls on this vehicle have been completed by Volkswagen! 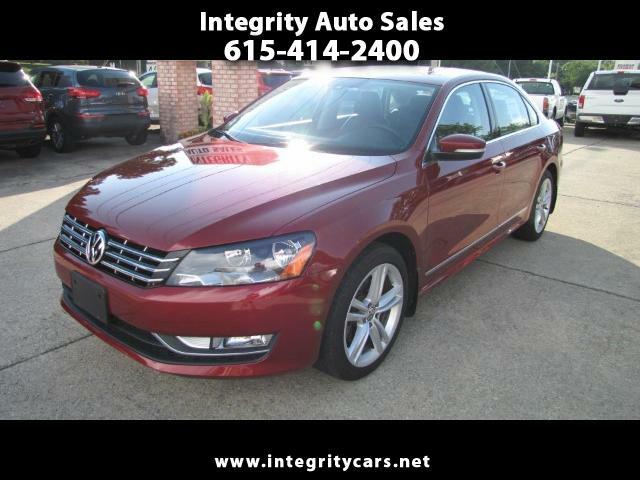 This 2015 VW Passat TDI SE is loaded with Leather, Heated Seats, Power Seats, Sunroof, GPS and a tom more. Only 31k miles on a TDI is like new. Reliable, Great on gas, long lasting vehicle. Nice looking in every way. Very Clean! Outside is Sharp, inside is awesome. Come and see or call 615-414-2400 Have a good day! Description: Original Factory Warranty is all in effect plus added extended Emissions Factory Warranty by VW!